Using appropriate car tyres can greatly affect your safety and driving experience, so you need to always make sure you use proper tyres for your vehicle. Choosing the correct tyre size is of utmost importance then. If you are still confused by the tyre information, you can easily use our tyre finder and find out what tyres fit your vehicle by typing your car registration number in the space provided. Our search tool is able to find any UK registered vehicles. Searching for the right car tyres has never been that easy as the tool also enables searches for tyres by size (provided you the metrics, i.e. width, height and wheel diameter), car make or model. 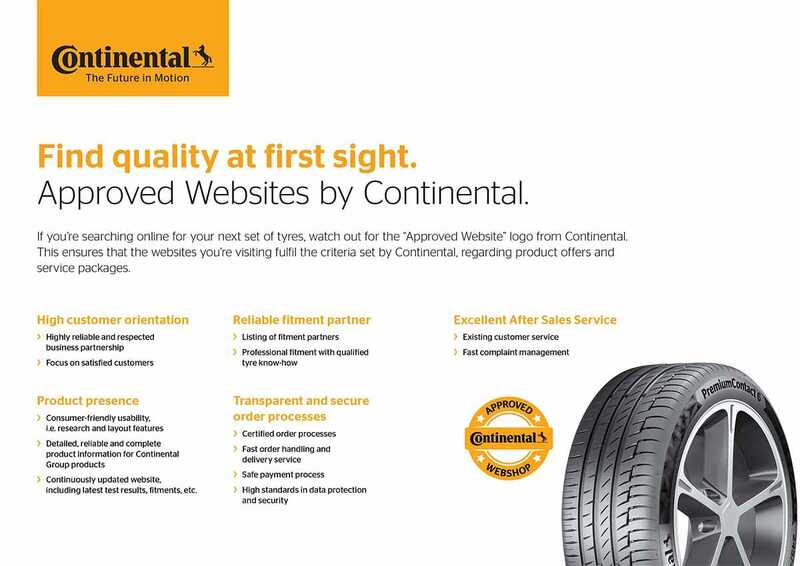 You are only a few clicks away from our wide selection of tyres in different sizes! If you want to have your tyres fitted, you can use our free fitting service available throughout the UK. Simply select the nearest fitting station - we work with nearly 700 fitting centres in the UK alone. Thank you for being with us. Happy driving!